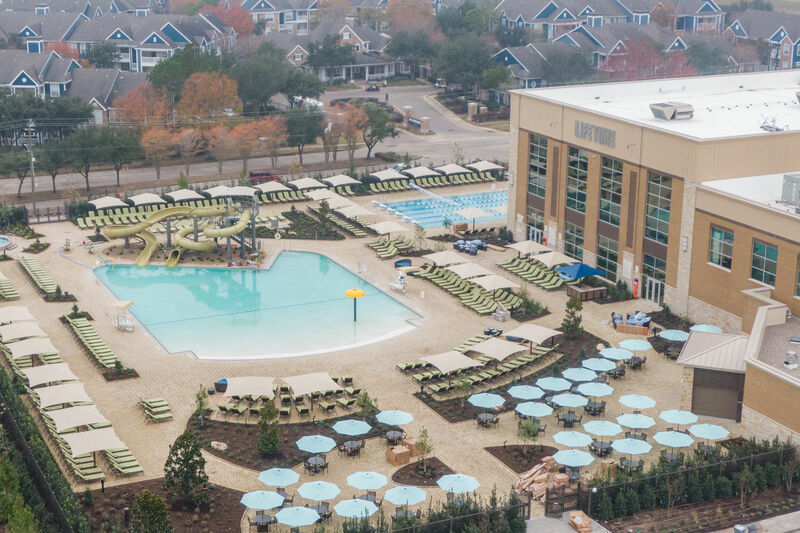 The new open-air lifestyle center portion of Baybrook Mall feels modern and upscale. When we think of Houston's thriving suburbs—particularly when we think of their shopping and other retail options—The Woodlands and Sugar Land tend to monopolize the conversation, simply because of the sheer volume of new stores and selfie statues. 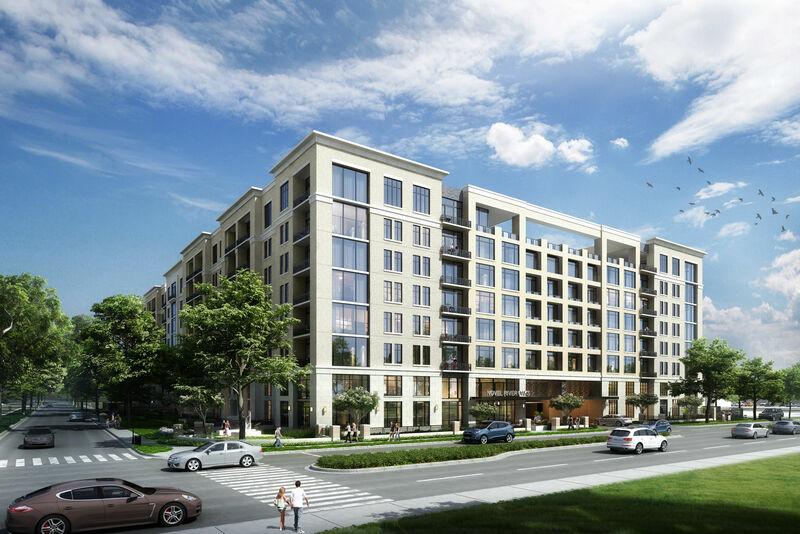 Add in the exciting changes happening at The Galleria and the blizzard of new luxury outposts at River Oaks District and it's easy for other success stories to fall through the cracks. One major bright spot outside the loop that's been underappreciated is the expansion and re-imagination of Baybrook Mall in Friendswood. 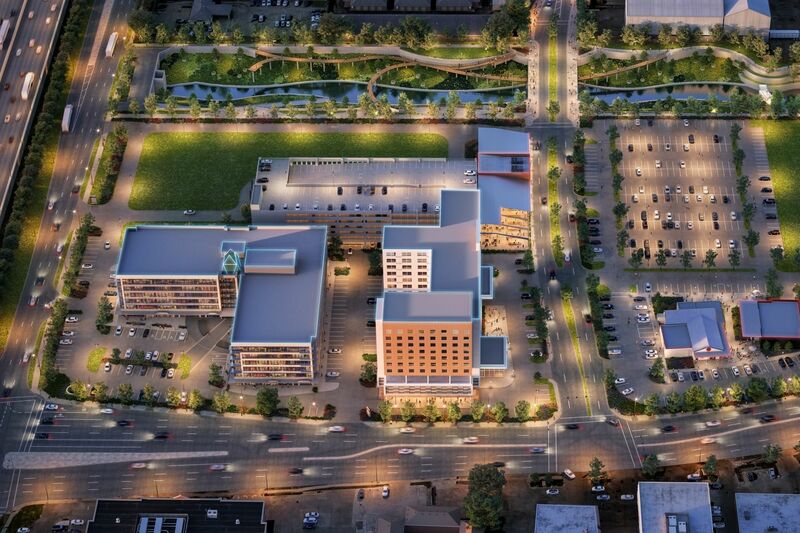 The nearly 40-year-old mall opened the first half of a major renovation last fall, and the second phase is set to be completed in the next couple of months, totaling over a half-million square feet of additional retail and lifestyle space. Those who like the New Urbanism feel of Sugar Land Town Square will be equally interested in Baybrook's new lifestyle center, an open-air section of stores, restaurants and other concepts (Dave & Buster's, Star Cinema Grill) anchored by a football-field-sized stretch of lawn for hosting community events, movie nights and concerts. 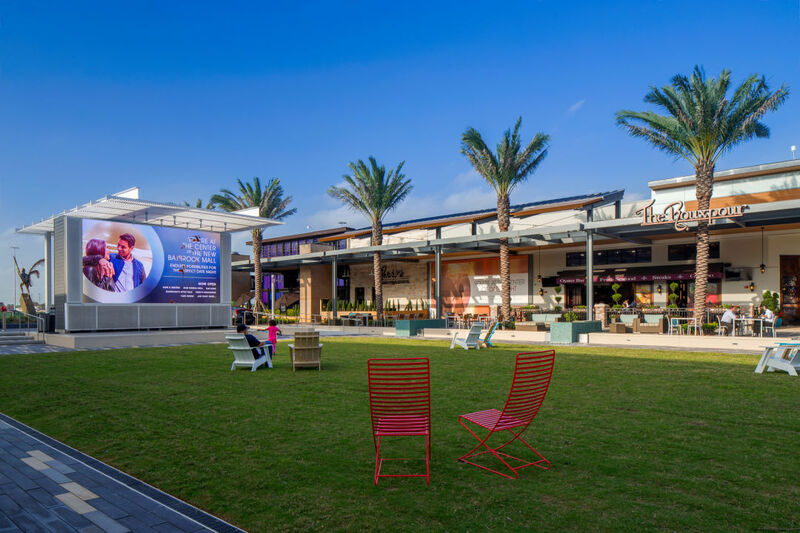 "We wanted to create an all-inclusive destination where customers can come to not only shop for the latest trends, but also bring a date for dinner and a movie, or spend time with the family at an activity hosted on The Lawn,” said Baybrook Mall manager Jeff Gionnette via press release. 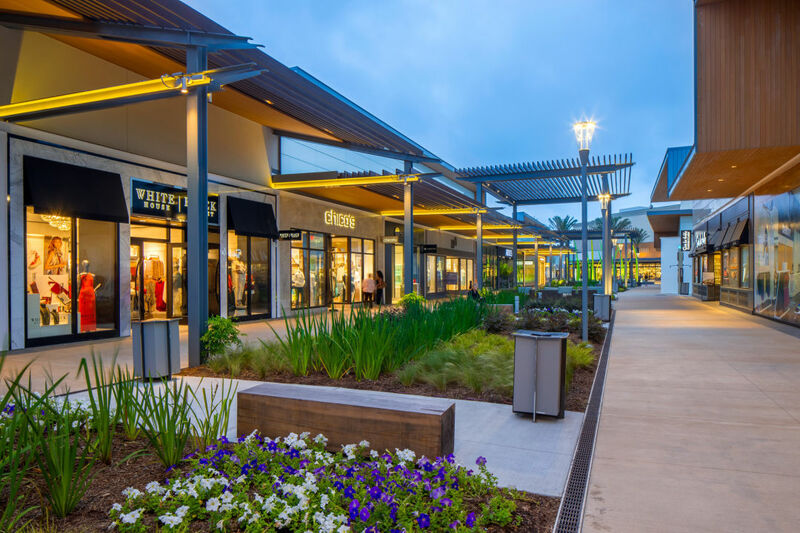 The expansion has added more than 30 stores and 10 restaurants to Baybrook, including Alex & Ani, Arhaus Furniture, Grimaldi's, Kendra Scott, Sur La Table, Yard House and Zara, and the final phase will bring The Container Store, REI and more when it's completed this fall. There was a time when Baybrook might have been considered a second-tier mall—those days are done. The new Baybrook Mall feels inviting, modern and upscale. Take that, Sugar Land. The Lawn at Baybrook Mall.